Lynn C. Harris is a leading attorney based in Provo, helping people throughout Utah in their time of legal need. His years of expertise in personal injury law and accident ligitation have made him a trusted advocate for the injured and their families. When you sustain a serious bodily injury during an accident, it can have a number of short-term and long-term effects. Let's consider bodily injuries in a broad sense and then consider what damages an injury victim may try to seek in a legal action. Some forms of bodily injury are less severe than others, but regardless, whenever someone is injured as a result of another person's negligence, it's worth considering legal action to hold that person accountable for the harm that was sustained. While the immediate injuries that were sustained can be severe, it's also important to consider the lasting repercussions of an injury. Major damage to the spinal cord, for instance, can make mobility a major issue. This is particularly true of spinal injuries that result in paralysis. Paraplegics and quadriplegics face major challenges in life because of the loss of the use of limbs. Brain injuries can similarly cause people to experience long-term negative effects. This includes problems with cognition and memory as well as difficulty with certain motor skills and tasks. Even broken bones and other kinds of injuries that may seem less severe can result in certain physical limitations on injury victims, ones that make them unable to accomplish certain tasks, which can be a major problem if these people work in physically demanding careers. 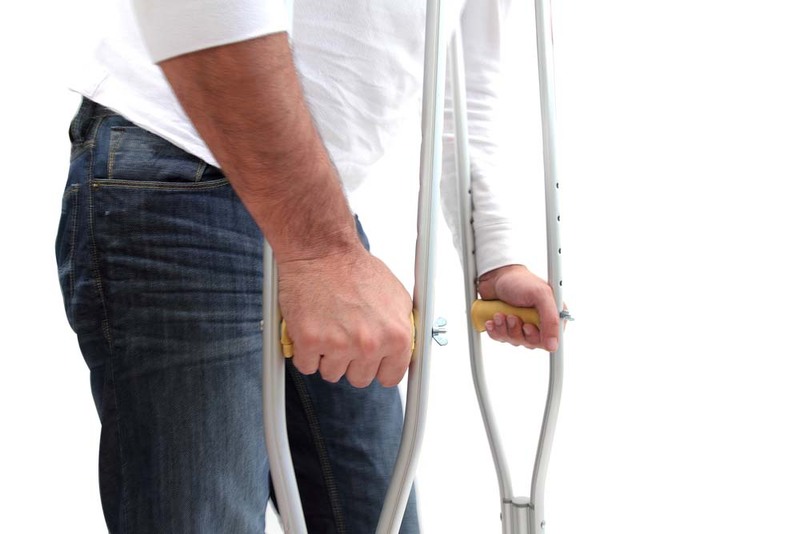 When filing a lawsuit in cases that involve serious bodily harm, compensatory damages are often sought to cover the cost of medical bills. This includes immediate medical expenses as well as the cost of future medical treatment, such as physical therapy and rehabilitation or reconstructive surgery. The negligent party should be responsible for these expenses, not the injury victim. Compensatory damages are also commonly sought in order to address lost wages. That means time off of work to recover from the injury and to undergo additional medical treatments as needed. This can also mean damages for loss of future income given the physical limitations of an injury and how that affects a person's career trajectory. In especially serious cases of negligence, an attorney may also seek what are known as punitive damages. These kinds of damages punish the negligent party for the egregious nature of the incident that occurred. They are sought in excess of compensatory damages as a means of deterring similar future actions from the negligent party, which can prevent others from being seriously injured. For more information about your legal rights following a serious accident that's resulted in bodily harm, be sure to contact a skilled personal injury lawyer about your case. Lynn C. Harris will work with you to help ensure the justice system works for everyone.